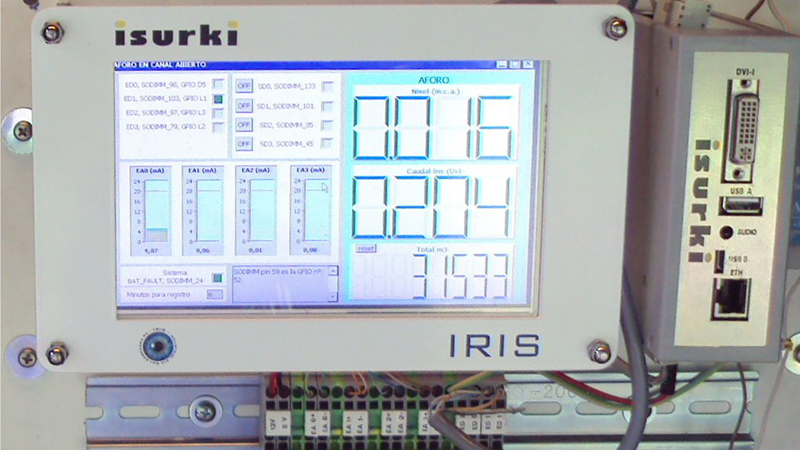 IRIS BOX PC is a state of the art ARM industrial box PC with embedded input outputs. 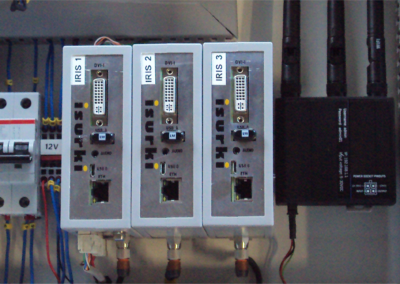 Developed by ISURKI, it is the result of more than 25 years of expertise in the design and deployment of industrial control systems for the management of facilities, services and environmental control networks. 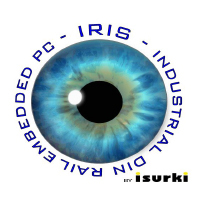 IRIS BOX PC offers the maximum reliability, flexibility and performances. Thus, it offers the most advanced control technology. 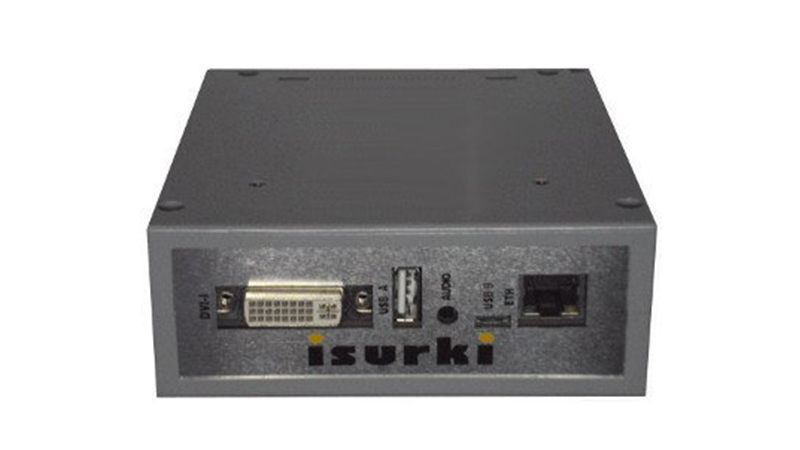 The most important advantage of this ARM industrial box PC with embedded input outputs lies in its modularity This feature allows the users to adapt the final scope, features and composition of the controller to their application requirements. 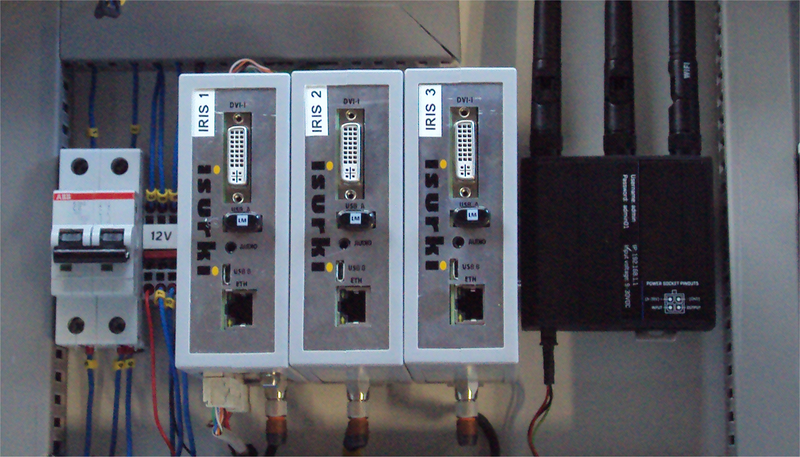 Therefor, the selection of the hardware and software modules always best fit the project specifications. 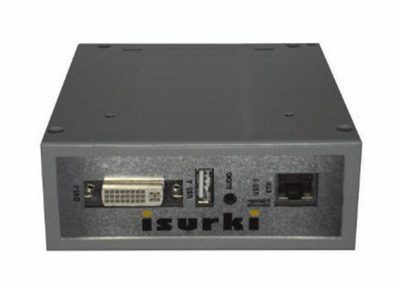 IRIS BOX PC is a tailored on the shelf product, with the open possibility of fitting future requirements, just adding the required hardware and software supplementary modules. 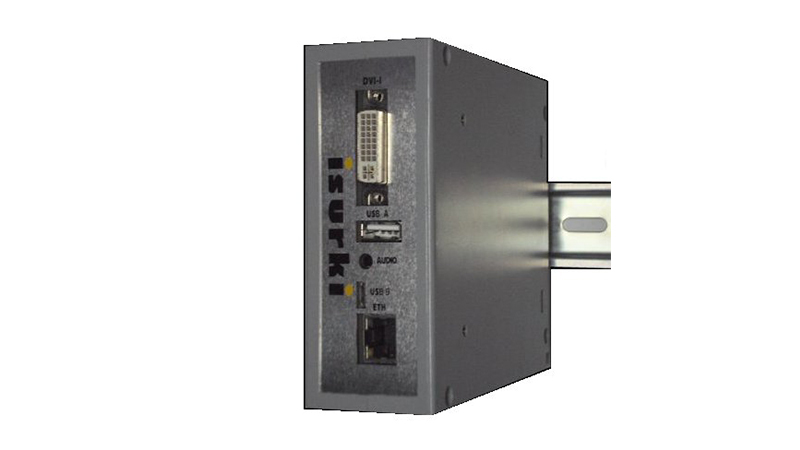 Besides, the design, development and after sales support services offered by ISURKI warranty the implementation of specific automation, control and communications routines according to the project requirements, as well as their upgrading and maintenance. Last, but not least, an excellence based technical assistance and hot line service during the previous and after sales stages, together with the support of our matrix supplier TORADEX, guarantee the best results of the IRIS BOX PC unit in your application. As a result of a constant evolution, here in stated characteristics can be upgraded and changed without previous notice to customer. Please ask the last data sheet version contacting directly with our company. 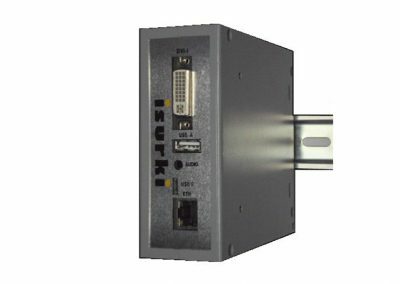 The ISURKI‘s range of industrial products include a wide range of complementary instrumentation and control devices for industrial processes and environmental surveillance networks, such as the telecontrol outstations IRIS BOX TRS and the sensors wireless access point IRIS SAP. 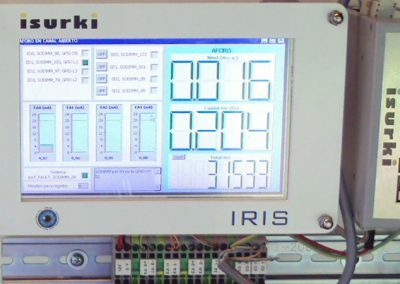 The IRIS BOX TRS is a cutting edge ARM based industrial Telecontrol Remote Server and IIoT gateway. Its core is a Toradex® system on module based on two different optional NXP processors: the Vybrid VF61 and the iMX.6. The embedded industrial grade both digital and analogue input outputs TESDA board directly interfaces the unit with harsh industrial environments, such as field sensors and detectors, actuators, valves, drives, …. The IRIS SAP nodes is a family of standalone Sensor Access Points and Sensor Packs for the deployment of Wireless Sensor Networks (WSN). Thus, the user can deploy spatially distributed autonomous IRIS SAP nodes using sensors to monitor physical or environmental conditions, states and parameters.